Love for a baby is love in action. 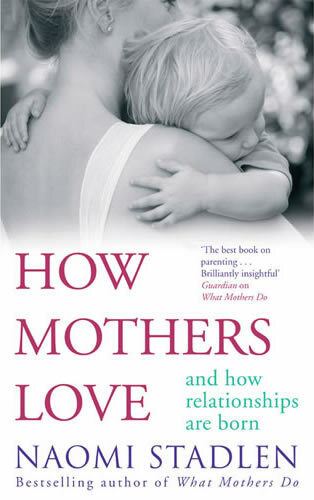 How Mothers Love has been written to show the many actions through which a mother communicates her love for her baby. Copies of How Mothers Love can be ordered online from www.littlebrown.co.uk and www.amazon.co.uk. See also www.piatkusbooks.net. A Kindle edition is also available. 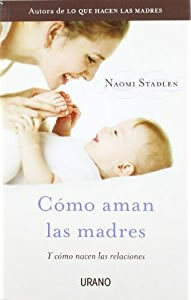 How Mothers Love has been translated into Spanish. 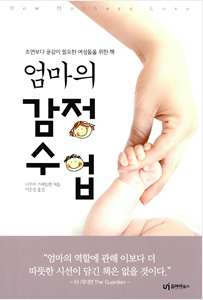 How Mothers Love has been translated into Korean. 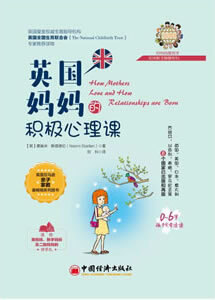 How Mothers Love has been translated into Chinese. by Ricky Liu and proof-read by Susie Guo. Beijing 100037, P. R. China, August 2017.